Visitors to Siena now have the unique and very special opportunity to visit one of the most critically important music centers in the world, the Accademia Musicale Chigiana. Founded in 1932 at the behest of Count Chigi Saracini, the Accademia has become a world renowned center for musician and composer instruction and performance. Since its founding, the Academy has provided instruction to many known names in music performance fields: Zubin Meta, Daniel Barenboim, Claudio Abbado and Carlo Maria Giulini to name only a few. Students travel, each year, to this prestigious academy to further perfect their craft with the support of renowned, experienced, composers and musicians. Across numerous musical disciplines, the academy offers Master Classes lead by the most celebrated maestri of all the main instruments, of voice, of orchestral conducting, and of composition. In addition to Master Classes, the academy hosts special events at the time of the annual Siena Palio, dinners or mornings at the academy, Chigiana International Festival and Summer Academy (July/August each year), private events and Micat in Vertice, an annual music festival which beings in late November and continues through the following spring season. Visits can now be booked and confirmed for the academy’s home palazzo. The structure houses an enormously important collection of art, ranging from Franz Liszt’s piano to works by Botticelli and other Renaissance masters. Booking for visits to the palazzo MUST be reserved well in advance. Booking is required for guided tours in English. Full-price tickets for the tour cost 7 Euros. Tickets for visitors under the age of 26 and for groups of at least 10 visitors the price is 5 Euros per person. Entrance is free for children up to 6 years of age and for those who are accompanying groups. Call center 366 8642092 from Monday-Friday between 9 and 11 a.m. or +39.0577.22091 from Monday-Friday between 9 and 13 a.m. Opening hours: half an hour before each visit. 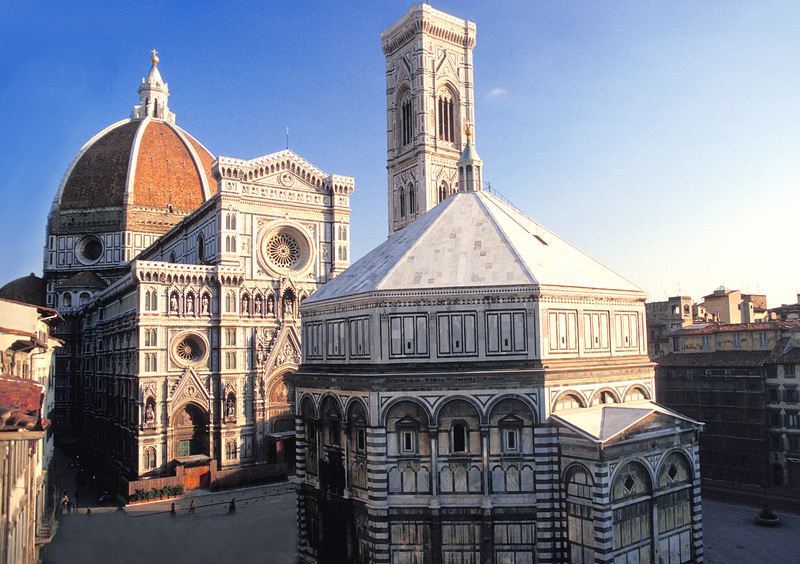 Join Road Scholar and Mark Gordon Smith, Instructor in Italian Renaissance Art History, Conversational Italian and Travels Across Italy, in a five day program entitled, “The Beautiful and the Powerful of the Italian Renaissance“. The program begins on 22 April 2018 and concludes on 27 April 2018. The program is based on the beautiful campus of Montreat College, about fifteen minutes east of Asheville, NC. Participants will learn many background stories of the Italian Renaissance’s most powerful families, the iconic as well as less known works of art they commissioned, and the effect that their patronage of the arts had on western civilization. From Florence to Venice, Rome to Naples, the trace of Italian Renaissance art is a fascinating and remarkable one. The pace is easy, informal and comfortable. Please visit the Road Scholar web site for further details and information. Join us for what will be an enjoyable and fascinating exploration of Italy’s incredible Renaissance art and political history. Isola San Giulio View. Church bell tower on the left. Admittedly, unashamedly, Lago Orta in the lake region of Italy is one of my favorite haunts. Isola San Giulio, located in the shadow of Madonna del Sasso high above the lake and just off shore of the village of Orto San Giulio, is a treasure. It is not only the Way of Silence and the Way of Meditation which wend their way through the narrow lanes of the island that make this such a unique and memorable place; it is also the secrets of monks inside the Basilica di San Giulio which add intrigue and even some humor to the quiet meditative interior of the church. Study the graffiti etched in to the frescoes on columns in the church and surprises await. Amidst the clutter of too many modern scars are Latin notes made by monks in centuries past. It is as if the monks, bored, cold, jealous or otherwise distracted took advantage of early morning or evening services in the dark, shadowed corners of the basilica to add a note of discontent or criticism; no worries that the surface used were 15th or early 16th Century frescoes by artists of their day. When you next visit the lake region, please take some time to visit this intriguing island in one of the least known lakes in Italy. Isola San Giulio: Information about the lake area, hours for various visits and other helpful details. Navigazione Lago d’Orta: Timetables and information about ferry schedules on Lake Orta.